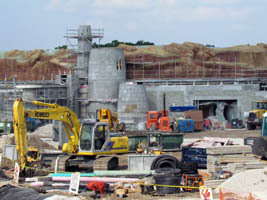 Bonjour Village Gifts looks very similar to the last time we were there (below, left). 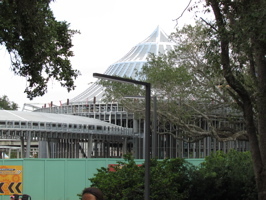 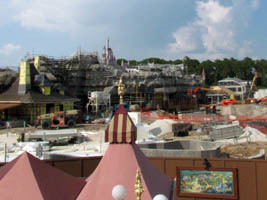 However, the view towards the Storybook Circus and Fantasyland train station locations has changed quite a bit (below, right). 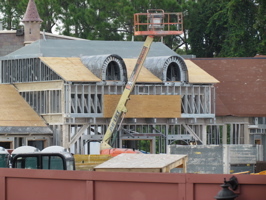 We’ll get photos next time of the Storybook Circus location from the train (below, left), but it’s really visible from Fantasyland now. 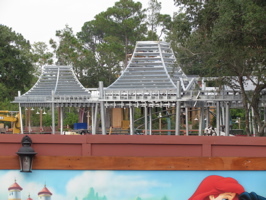 And the Double Dumbo queue (below, right) has progressed quickly. 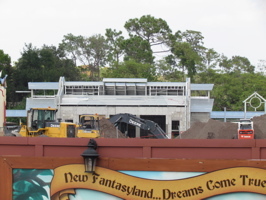 Video #1 – Fantasyland Construction Including from Dumbo 9/17/11 Beasts Castle, Mermaid, Dumbo’s Circus – The latest Fantasyland construction update, including views from high above thanks to some help from Dumbo the Flying Elephant! 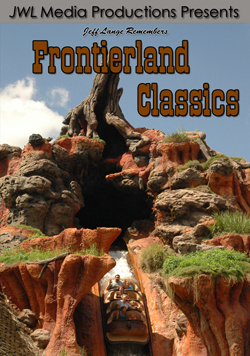 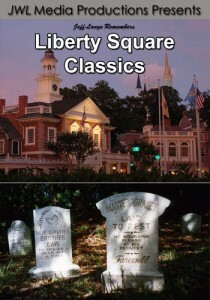 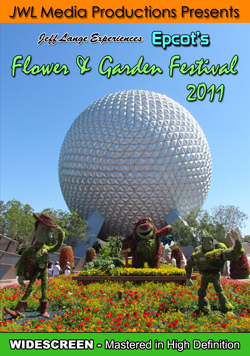 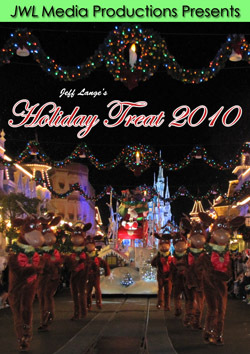 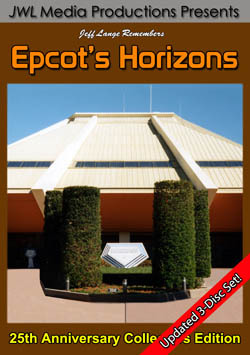 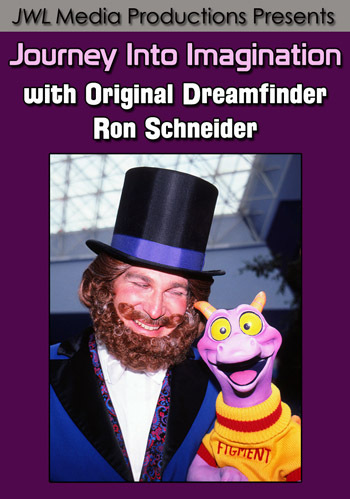 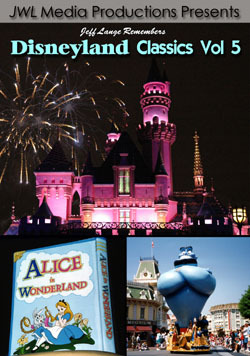 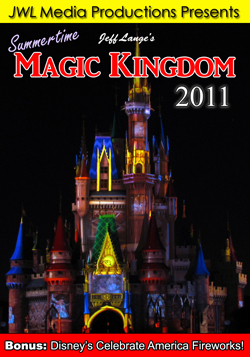 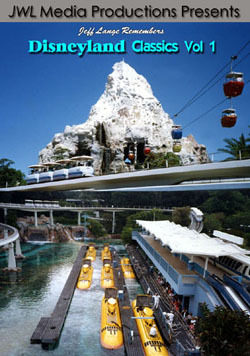 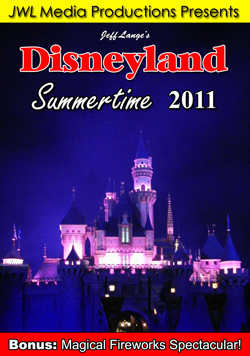 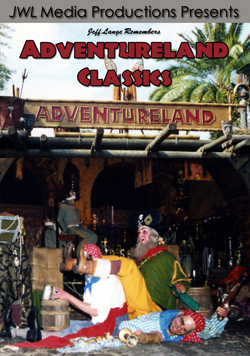 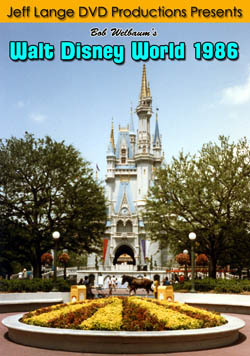 Also includes footage of Beasts Castle, The Little Mermaid: Ariel’s Undersea Adventure, Dumbo’s Circus and More! 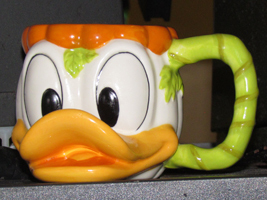 Donald Duck is on a new Halloween ceramic cup (below left and right), guest’s can purchase the cup with Dole Whip inside at Aloha Isle in Adventureland. 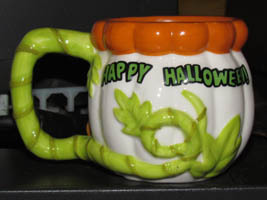 The cup says “Happy Halloween” on the back! 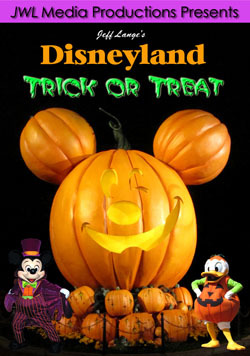 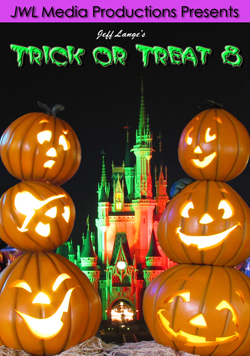 We’ve now been to two of the Mickey’s Not-So-Scary Halloween Parties! 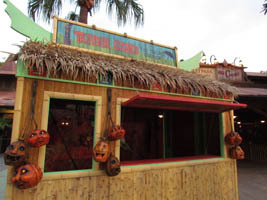 Originally we were told that this Trader Sam’s tiki hut was to sell snacks and sodas, but it’s actually just a prop near the Jungle Cruise during the Party (below right). 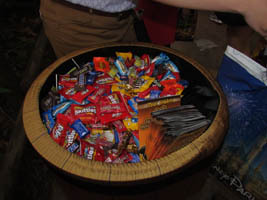 The candy is much better this year than the previous few years, with higher quality candy such as MnM’s, Skittles and Kit Kat’s (below, right). 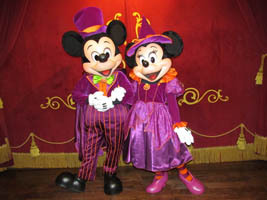 Mickey and Minnie pose in their Halloween finery (below, left). 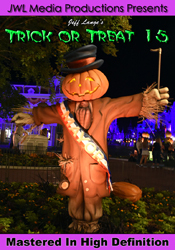 We were told on the first night that Duffy was not in the Magic Kingdom (Cast Members told us to find him at Epcot), but he’s next to City Hall in his Halloween costume, and doesn’t usually have much of a line (below, right). 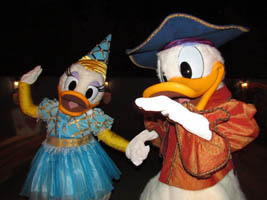 Donald and Daisy pose in their Halloween attire (below, left). 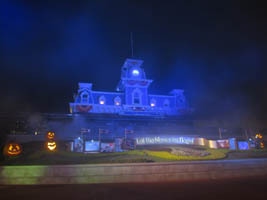 And the Main Street Train Station looks spooky with the fog in front of it! 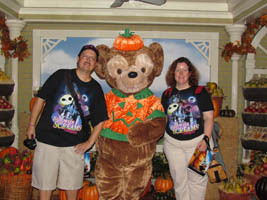 (below, right) We once again had a great time at this year’s edition of Mickey’s Not So Scary Halloween Party.